Servicing janitorial and commercial cleaning businesses and departments. Note! 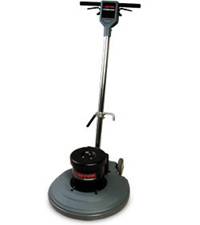 This page only contains some of our most popular janitorial equipment. 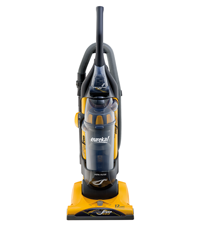 Click to view our full equipment catalog and order online including industry-leading Windsor Karcher machines. Also see our flexible Lease-Financing Plans and Virtual Mgr/SmartCleaner Environmental & Cleaning Services Management Software. 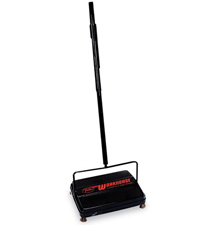 We deliver competitive pricing and a wide array of utility-conserving janitorial and commercial cleaning equipment and machines that not only elevate your quality of work, but also significantly reduce your labor costs. 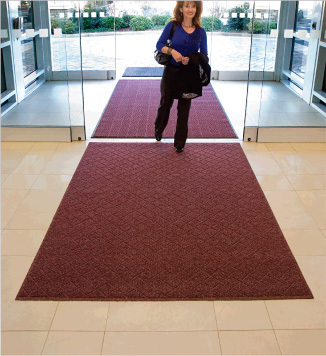 Our team helps you set the stage for positive first impressions with efficient equipment that has proven performance for cleaner results. Our team also understands the janitorial/sanitary maintenance industry's commitment to environmentally responsible products and practices. Regional supports our jan/san customers by offering a number of green certified cleaning products and machines, and assists with the development of sustainable practices to promote and advance your green cleaning initiatives. Take advantage of the financial flexibility of lease-financing. Our tax-deductible lease-financing plans provide you all of the benefits of janitorial, food service, and warewashing machine/equipment ownership without the high upfront costs allowing you to purchase the time- and cost-saving equipment you need today to help your business. Learn more about lease-financing your equipment. 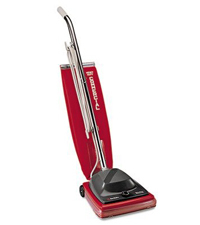 Need Help Determining The Right, Most Efficient Equipment For Your Exact Cleaning Obstacles? 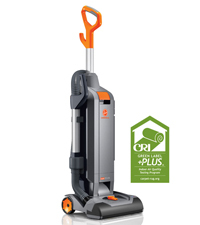 As certified CIMS-ICE and CIMS-GB Experts, our entire team, assists a number of local businesses, including the Jewish Community Center and Rochester Institute of Technology, to evaluate and recommend the most efficient janitorial equipment to accommodate your specific application, budget, and green cleaning needs. 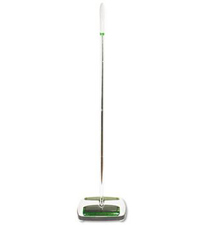 Contact us today to schedule an equipment demo or free Green Cleaning Assessment. 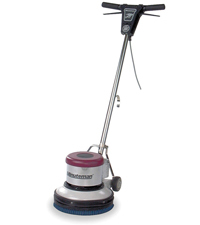 If you need service or repair of your janitorial equipment or machines, contact our expert Service Team at (585) 647-5485 between 8:30 a.m. - 5:00 p.m. Monday through Friday. Product coloring and size displayed in images may vary slightly from actual products. Looking for a specific machine, pricing, or need to schedule a demo? Contact us for more information. Need service to your machines? Call our expert Service Team at (585) 647-5485. 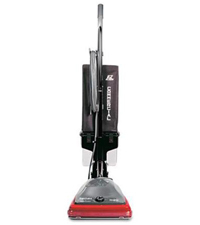 25629 NACECARE 8020940 JUST FOR CARPET EXTRACTOR PRESPRAY Click for video. 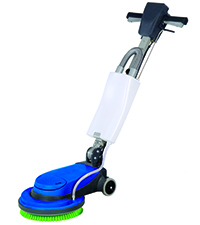 We carry a line of fully customizable Filmop janitorial and sanitary maintenance carts. Contact us for options, demos, and pricing. Click for video and features. Learn about the benefits of microfiber vs. cotton. 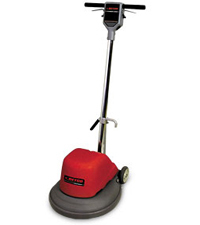 BETCO MOTOMOP FLOOR CLEANING MACHINE 13.5"
Click for I-Mop videos & features. Click for videos and features. Click for demo/assembly videos and features. Each absent employee costs more than $2,500 per year & more than 80% of illnesses are transmitted by hands. Hand sanitizer and proper hand care systems can help reduce the spread of germs in an office by 74%.